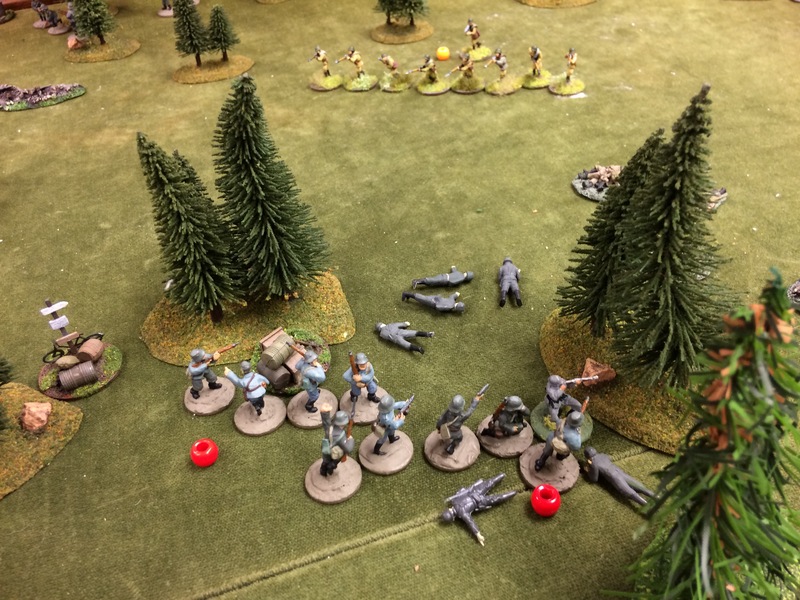 Heikki organised a CoC game based on a historical WW2 battle with a long range Finnish patrol fighting NKVD troops. History was reversed, the Finns launched furious charges and decimated the Soviets with their SMG fire. Heavy casualties all round. 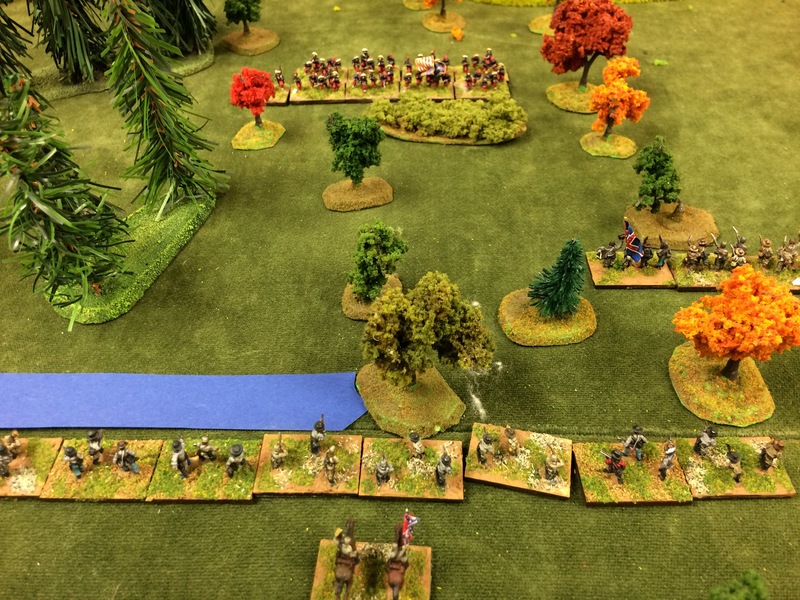 On another table Petri’s confederates trashed Eero’s Union army in a 1861 Longstreet game. As usual.